Use of the nexONBÉR system guarantees that we perform all payroll and employment-related tasks cost-efficiently and in high quality. Why outsource payroll calculation tasks to us? Payroll calculation is probably the most easily separable administrative duty of a business, which is outsourced by most of them. We perform payroll calculation for about 700-800 persons on a monthly basis, using the most up-to-date IT solutions. Four payroll professionals are available on our team, with up-to-the-minute awareness of legislative amendments. Payroll calculation is a function in which the continuous awareness of legislative amendments is key. For many companies, maintaining the confidentiality of wages is of paramount importance, which is best achieved through using the services of an independent payroll professional. We remit wages, mail payslips, and prepare employment documentation as required. We manage claims against the National Health Insurance Fund and submit monthly returns to the National Tax and Customs Administration. 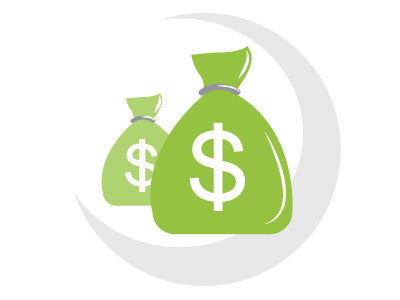 Our fee includes tax assessment by employer, a service we offer unlike many other providers. We continuously provide information and consultancy to the accounting department of our clients. Céges ügyeivel kapcsolatban kérdezzen tőlünk bátran! 2200 Monor, Mátyás király u. 15/A. Legyen képben a cége működését illető jogszabályi környezettel, az aktuális változásokkal, melyek befolyásolját vállalkozása életét! Szeretne tippeket kapni, hogyan fejlesztheti vállalatát, hogyan vonhat be forrásokat a fejlesztéshez? Íratkozzon fel hírlevelünkre. Ne maradjon le a fontos infomációkról!